The Pretty Haus was recently interviewed about our best tips for ensuring your hair and makeup are perfect on Love In The Rockies. 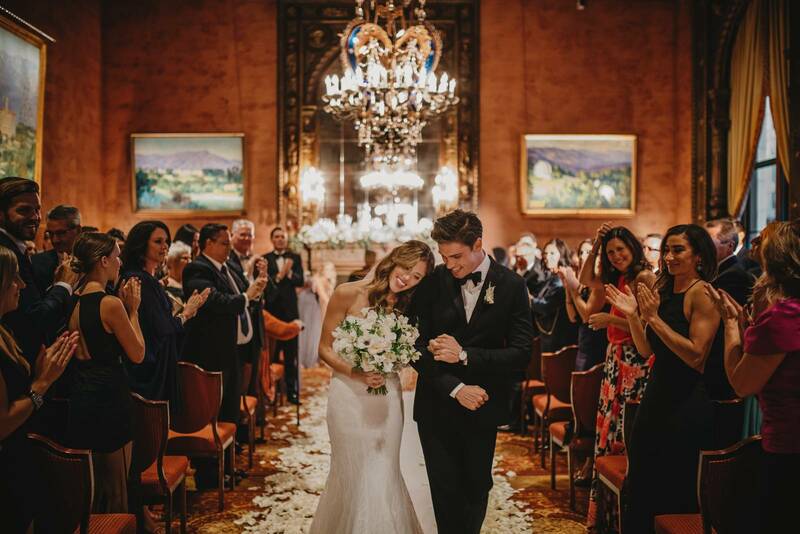 We wanted to share these four tips with you today as we know they'll help you as your plan your wedding and get ready for the big day! 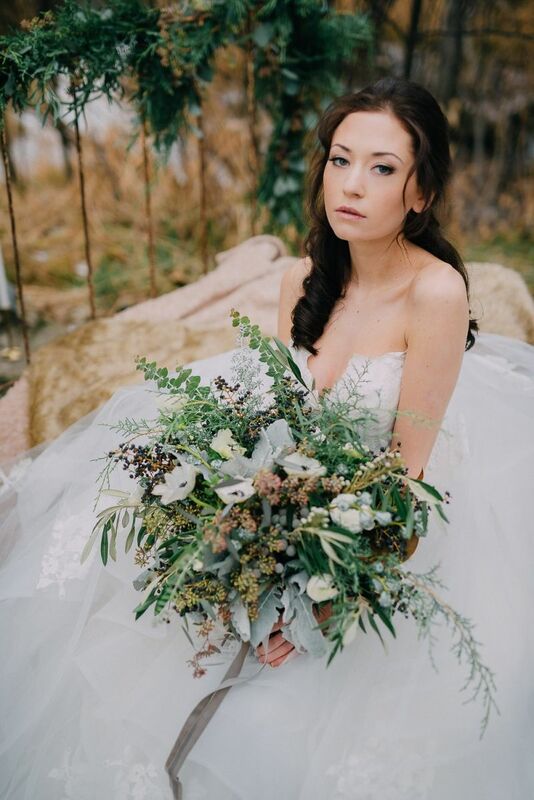 As a Calgary makeup artist it's our passion to ensure every bride looks and feels amazing on her wedding day! We've worked with hundreds of brides and produced countless published photo shoots. We are passionate about what we do and we hope these tips give you an insight into our team and help make your day more relaxing and beautiful! 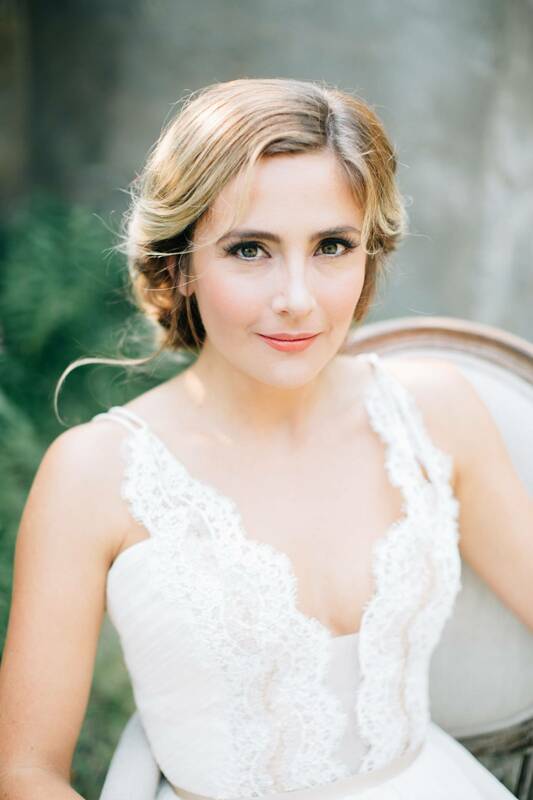 Book a trial for your hair and makeup (yes, both of them!) in order to ensure you perfect the look you want and you don't run into terrible mishaps or a look that is not what you expected on your wedding day. "A trial run is really important for both you and the artist" says Jenna. "It gives the artist a chance to get to know you and really understand exactly what you want before your wedding day. It also gives the artist a chance to try things you might not have realized will look great on you."  The Pretty Haus is your go-to Calgary makeup artist and hairstylist team. 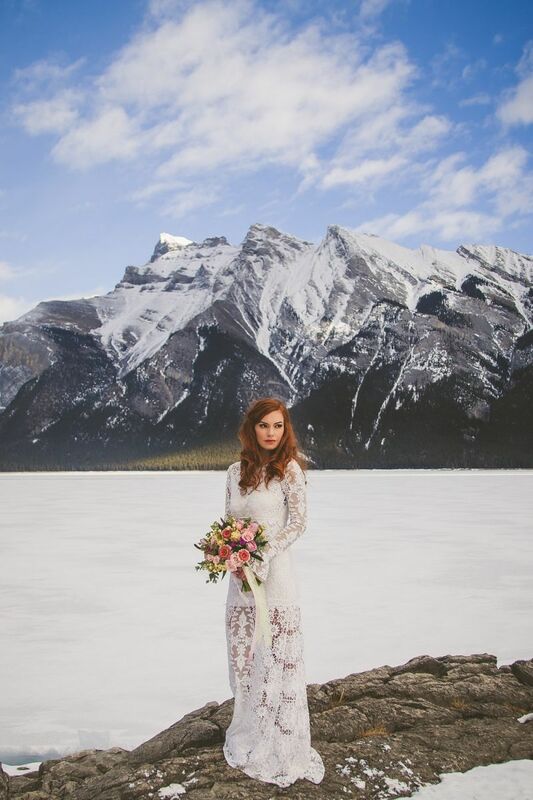 We are based in both Calgary and Canmore in order to provide the best service and experience for brides in these areas. We are passionate about what we do and everyone on our team has the experience and training you can count on! 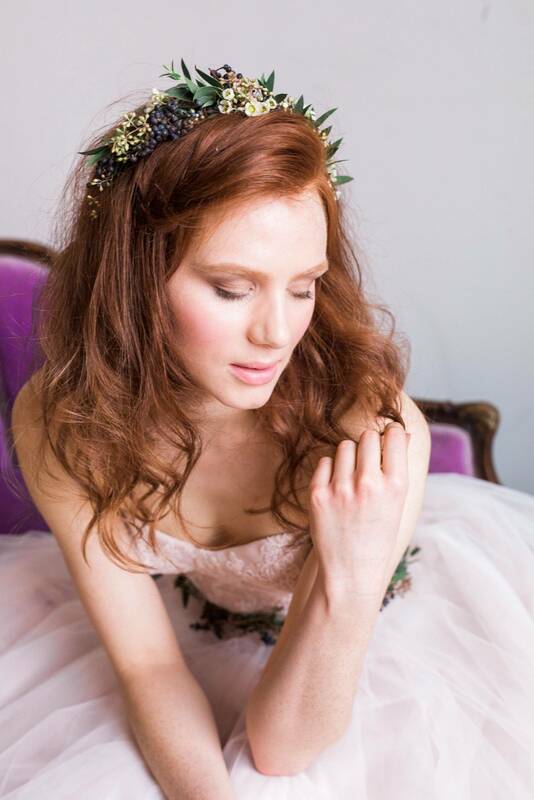 Be sure to take some time to check-out our makeup and hair portfolios to see more of our work. Get in touch to book an appointment here.